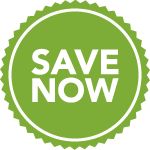 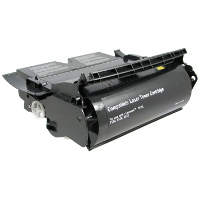 The finest quality laser toner printers only perform at their best with the right toner. 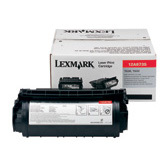 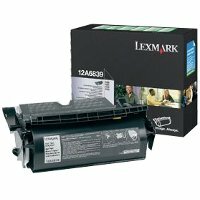 The Lexmark T series of laser toner cartridges are specifically designed to assure optimal print quality, with stunning, crisp, dark output from first print to last. 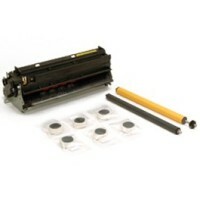 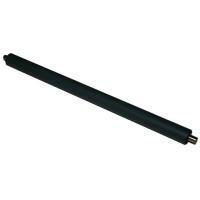 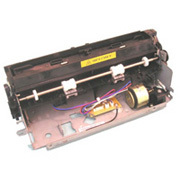 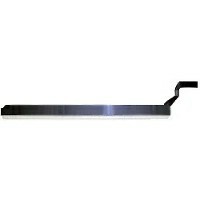 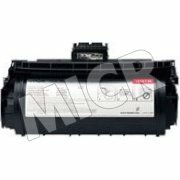 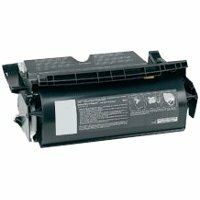 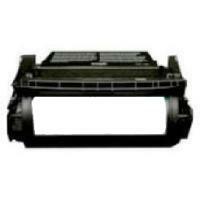 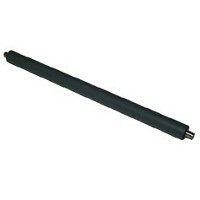 A ""clean hands"" design means easy laser toner cartridge installation and removal. 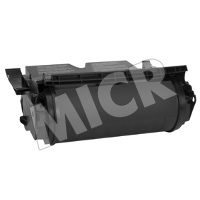 This laser toner cartridge's outstanding quality and reliable will ensure you made the right toner choice for your laser toner printer.